Your camera is only as good as the slowest component, which can often be your memory card. After spending several thousand dollars on a camera body, don't get sub-par performance by using a slow card. 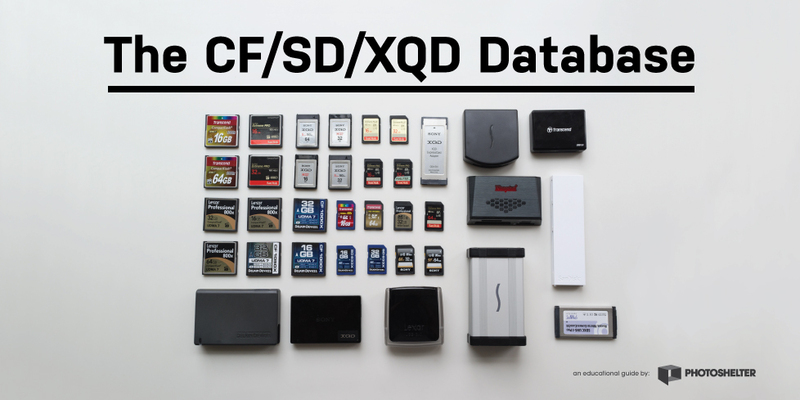 Our CF/SD/XQD Database Guide provides you guidance on which cards work the fastest in your camera. Download the guide today! This guide will be emailed to you as a PDF. We won’t sell or distribute your email address. It’s protected by a pack of toddlers who had sugar for breakfast and lunch.